Call Essendon’s Lawrence Chiropractic Clinic to book your appointment today! 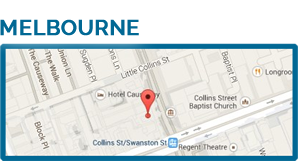 Lawrence Chiropractic Clinic’s primary clinic is in Melbourne CBD, but you’ll enjoy the same friendly, uniquely tailored chiropractic care at both of our clinics! 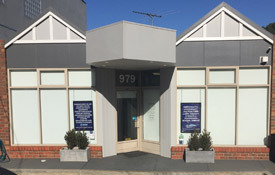 Dr Chris Vandeloo see patients at our Essendon office. 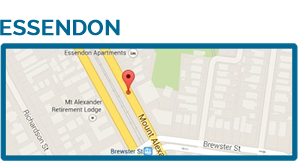 Our Essendon location is easily found on the major Boulevard of Mt. Alexander Rd, right next door to Bob Jane T-mart. You can find parking in our car park at the front of the office or on the surrounding streets.